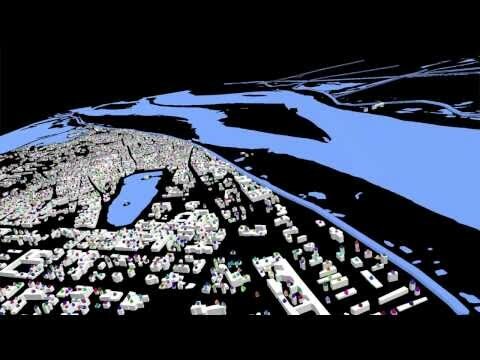 GAMA is a simulation platform, which aims at providing field experts, modellers, and computer scientists with a complete modelling and simulation development environment for building spatially explicit multi-agent simulations. It has been first developed by the Vietnamese-French research team MSI (located at IFI, Hanoi, and part of the IRD/UPMC International Research Unit UMMISCO) from 2007 to 2010, and is now developed by a consortium of academic and industrial partners led by UMMISCO, among which the University of Rouen, France, the University of Toulouse 1, France, the University of Orsay, France, the University of Can Tho, Vietnam, the National University of Hanoi, EDF R&D, France, and CEA LISC, France. Some of the features of GAMA are illustrated in the videos above (more can be found in our Youtube channel). The documentation of GAMA is available online on the wiki of the project. It is organized around a few central activities (installing GAMA, writing models, running experiments, developing new extensions to the platform) and provides complete references on both the GAML language, the platform itself, and the scientific aspects of our work (with a complete bibliography). Several tutorials are also provided in the documentation in order to minimize the learning curve, allowing users to build, step by step, the models corresponding to these tutorials, which are of course shipped with the platform. The documentation can be accessed from the side bar of this page. A good starting point for new users is the installation page. This is a free software (distributed under the GNU GPL v3 license), so you can have access to the code, edit it and redistribute it under the same terms. Independently of the licensing issues, if you plan on reusing part of our code, we would be glad to know it ! Patrick Taillandier, Researcher at INRA, member of the MIAT Research Unit. Contributes since 2008 to the spatial and graph features (GIS integration, spatial operators). Currently working on new features related to graphical modeling, BDI agent architecture, and traffic simulation. Taillandier, P., Gaudou, B., Grignard, A., Huynh, Q.N., Marilleau, N., Caillou, P., Philippon, D., Drogoul, A. (2018), Building, composing and experimenting complex spatial models with the GAMA platform. 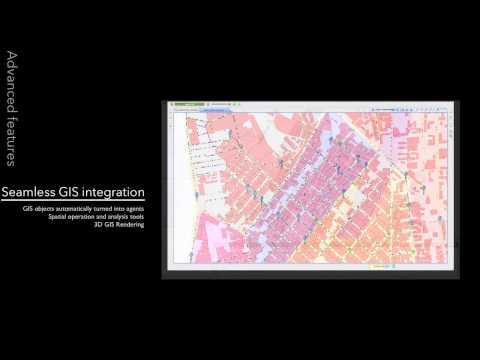 In Geoinformatica, Springer, https://doi.org/10.1007/s10707-018-00339-6. The best way to get in touch with the developers of GAMA is to sign in for the gama-platform@googlegroups.com mailing list. If you wish to contribute to the platform, you might want, instead or in addition, to sign in for the gama-dev@googlegroups.com mailing list. On both lists, we generally answer quite quickly to requests. Finally, if you think you have found a bug in GAMA, or if you absolutely need a feature that does not exist yet, it is much more efficient and time-saving for everyone (including current and future users) to create a new issue report. Please refer to these instructions to do so.